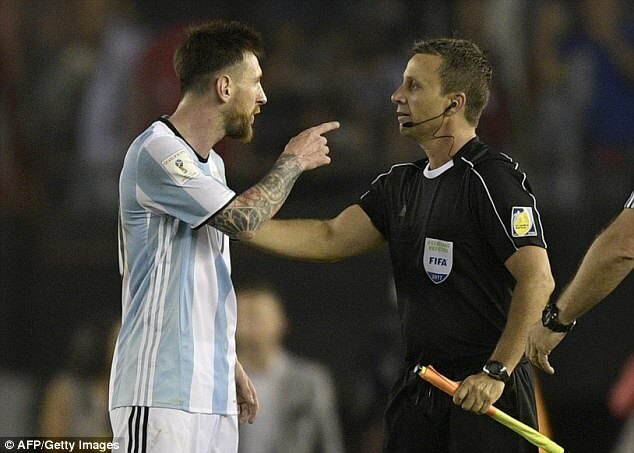 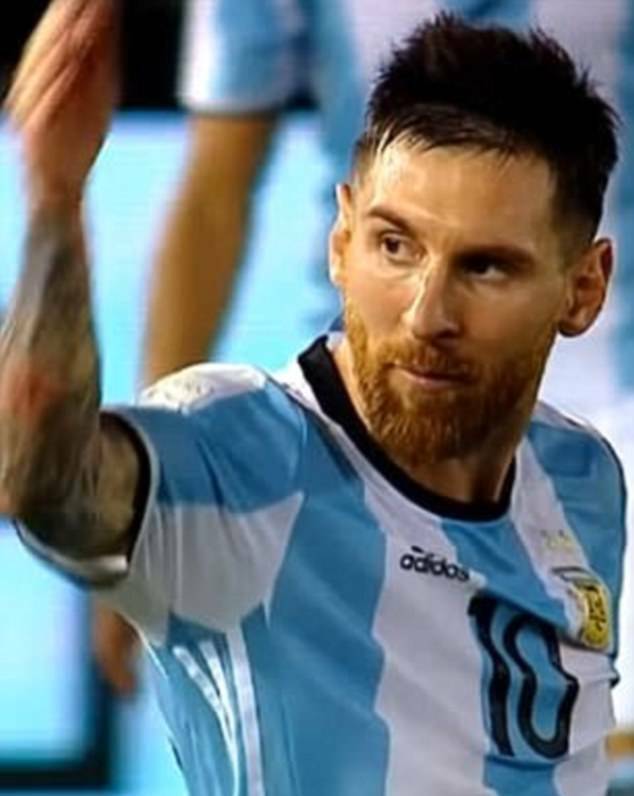 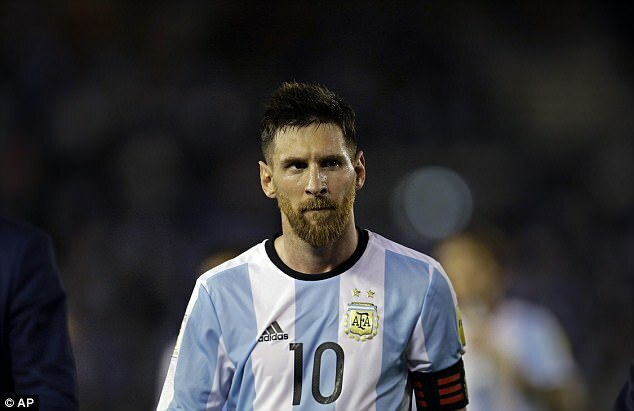 Lionel Messi is free to represent Argentina in their forthcoming World Cup qualifiers after his suspension for allegedly abusing an assistant referee was overturned on appeal. 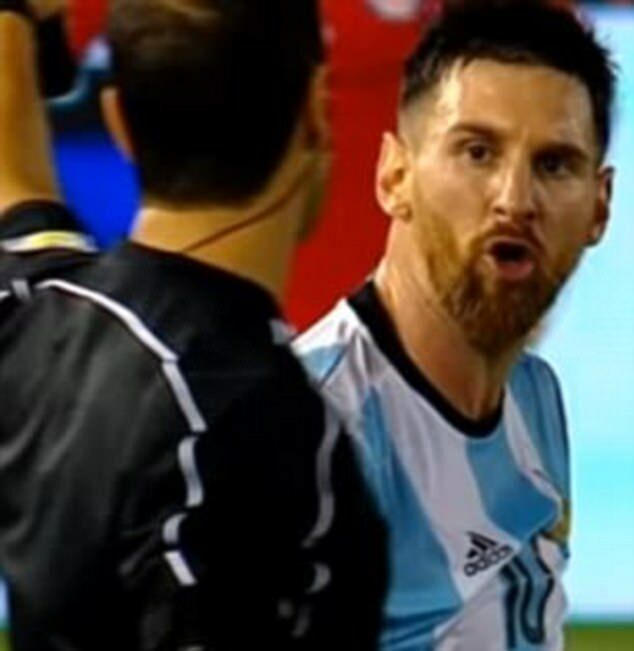 The 29-year-old Barcelona striker was banned from four international matches and fined £8,100 for supposedly ‘having directed insulting words’ at an official during Argentina’s World Cup qualifying meeting with Chile on March 23. 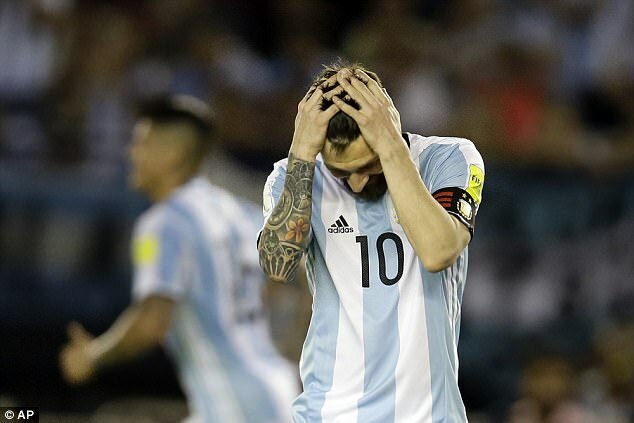 He was banned for the subsequent 2-0 loss to Bolivia as a result but will return to contention as under-performing Argentina prepare for crucial meetings with Uruguay, Venezuela and Peru as they fight to secure a place at next summer’s World Cup finals in Russia.